This menu plan is NOT for those of you who have pain with everything you eat. This is a diet that follows gallbladder protocols using small amounts of fat, but the right fat. 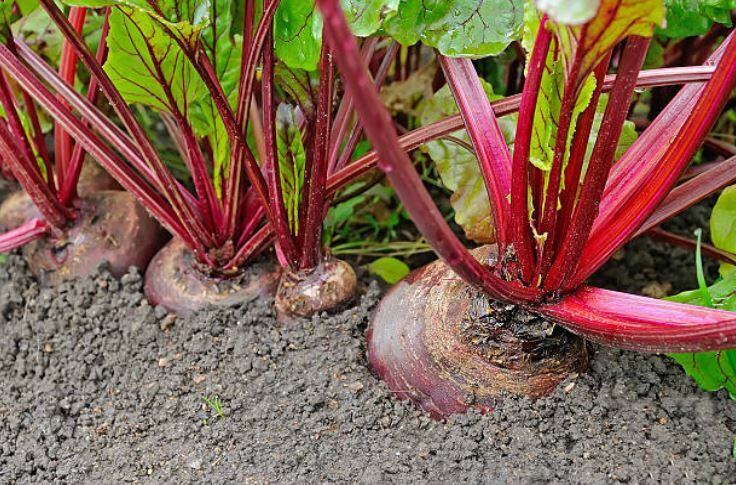 It includes recipes with gallbladder foods, foods that help to thin bile, and avoids foods that are known to cause gallbladder problems such as onions, eggs and pork. E-booklet only, no hard copy available. 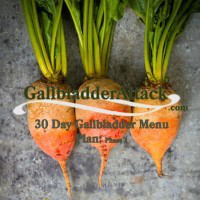 This menu plan is NOT for those of you who have pain with everything you eat; for that you need to order the Gallbladder Attack Menu Plan. That one is a very strict plan for someone who has just had an attack. This is the next month following that strict diet (or stage 2) OR it is for people who have gallbladder discomfort but not pain – people who can eat foods without fear of them causing pain, but still end up with bloating or fullness or who know that something just doesn’t feel right. For optimal results you should use this menu plan with the products of The Gallbladder Starter Kit. The products and diet are designed to work together and will give the best results that way. This is a diet that follows gallbladder protocols using small amounts of fat, but the right fat. 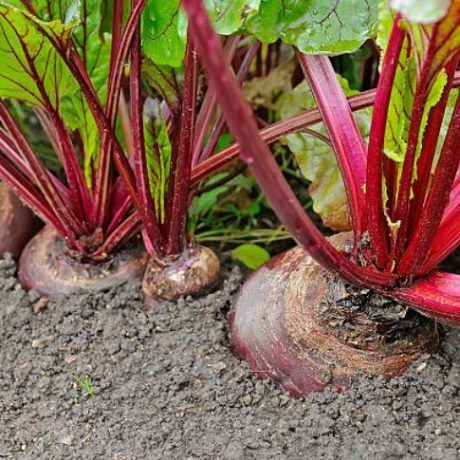 It includes recipes with gallbladder foods, foods that help to thin bile, and avoids foods that are known to cause gallbladder problems such as onions, eggs and pork. It also avoids the common food allergens such as gluten and dairy which also contribute to gallbladder attacks, gallbladder disease, GERD, acid reflux and indigestion. This e-book contains our own recipes with numerous pictures of the recipes made in our own kitchens. All of us here at Gallbladder Attack have participated in this book in one way or another, even if only eating the dishes after the photo shoots! But Sharmila is the cook, the recipe maker, the photographer and the designer of the book; it is her creation. And she did a fabulous job. It makes your mouth water to look at it. If you have been on the strict Gallbladder Attack Diet (for when everything you eat causes pain) and are waiting for the progression to more foods, this is for you. And if you don’t need the first book, but need help knowing what to eat or how to compile that list of foods into something palatable, this does just that. Order your copy today!